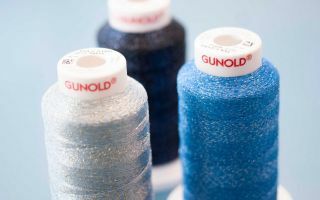 The textile industry today is facing several major challenges: cost and availability of labour, utilisation of resources and the increasing pace of fashion. Saurer conceives solutions for these challenges by creating ground-breaking innovations to foster customer profitability. 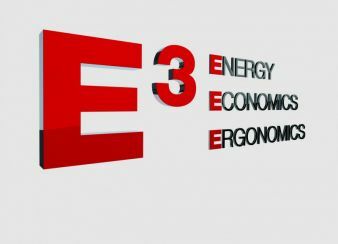 The passion for customers, innovation and quality gave rise to E³ – the triple added value (energy, economics, ergonomics) – which has since been the guideline for Saurers innovation process. The name Saurer already carries a long tradition in setting new standards. At the ITMA 2015 in Milan, Saurer Group will reveal all new E³ machinery with triple added value for customers and will be showcasing new standards in energy savings, production flexibility, highest productivity and the most complete automation processes. 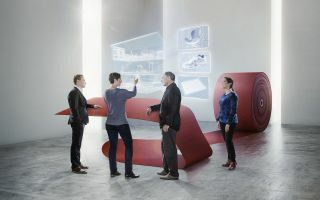 Saurer is also bringing customer service to the next level with Sun – Service Unlimited to ensure maximum efficiency during the whole product life cycle, whilst boasting the latest innovations in components for both filament and staple yarn processing for optimum yarn quality and production efficiency.